check out this wargame that was written in 1929. as the descriptions says, it's more of a game for younger players, rather than a strict battle simulation for grown-ups. but still. pretty cool for 1929, i say. 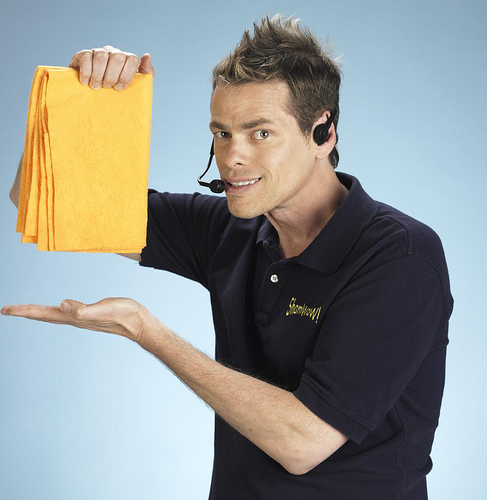 And here I thought this was a battle royale between ShamWow toting warriors. mordraine wrote: And here I thought this was a battle royale between ShamWow toting warriors. It could be -- you just need the right minis. But you gotta paint them first. No unpainted ShamWow wargame minis allowed. That should go without saying.